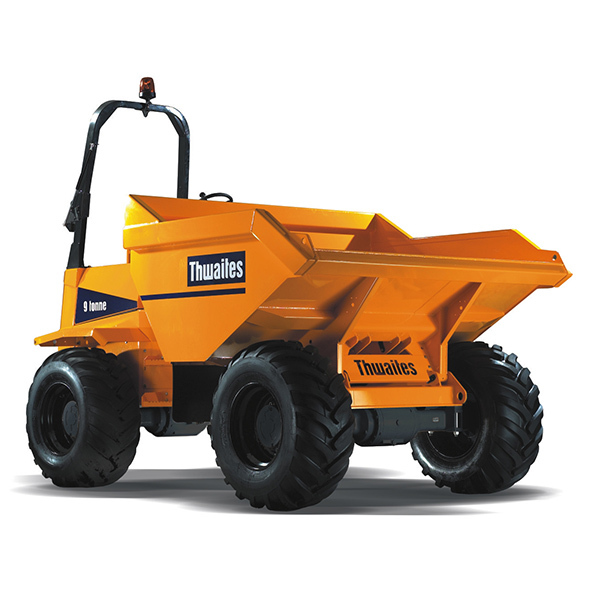 The 1.5T Hi-Swivel Dumper is a great machine for a small job site. 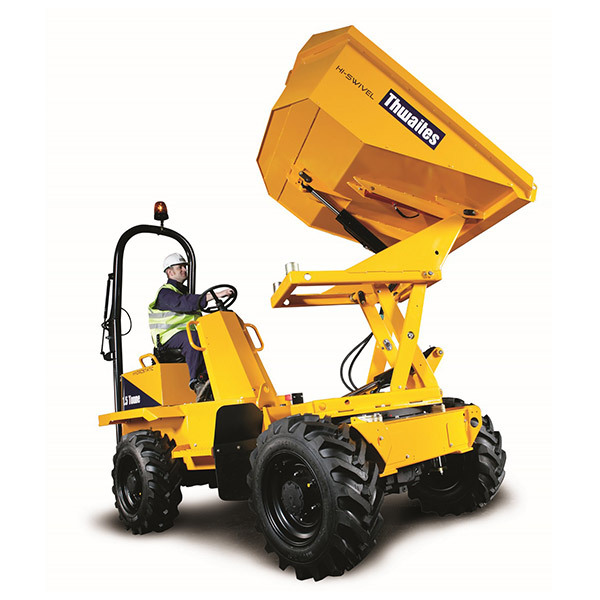 In only being 1.46m wide it can work in confined areas as it has two major advantages of being able to rotate the skip 90 degrees to either side and also to discharge into a builders skip or back of a pickup. These features make the machine perfect for a house extension or small industrial application where space is at a premium.